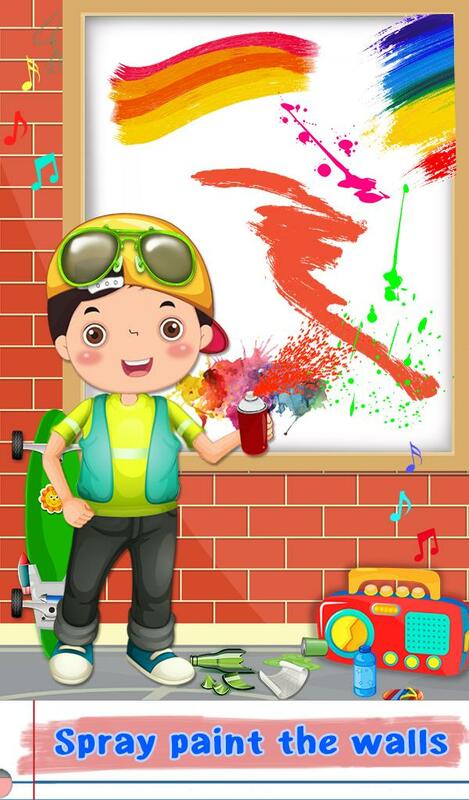 School time is the best time ever in everybody's life. 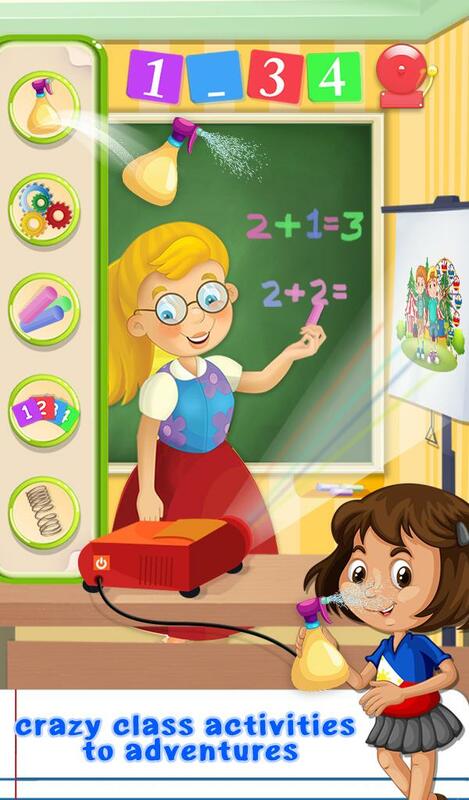 This special game by gameiva will allow all the school going kids or even the preschoolers to learn many fun and learning activities done in school. 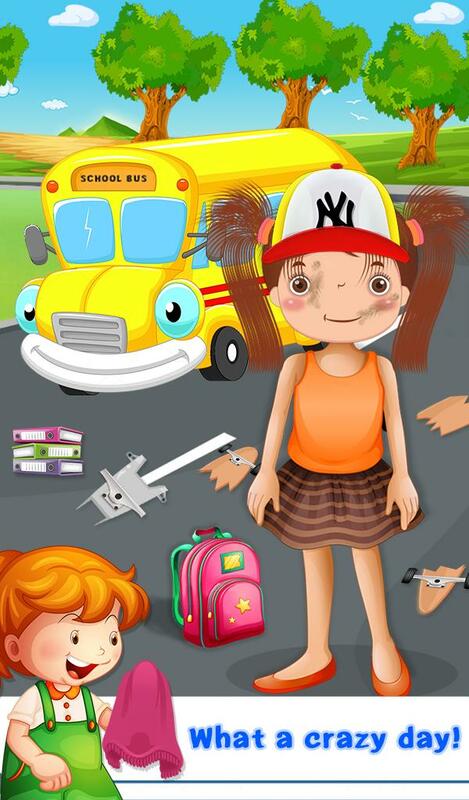 Wake up early in the morning and get ready for the school by brushing your teeth, wearing the best clothes, packing bags and also collect some money from your own piggy bank. Clean your skateboard which has become dirty and also repair it to make it totally clean. 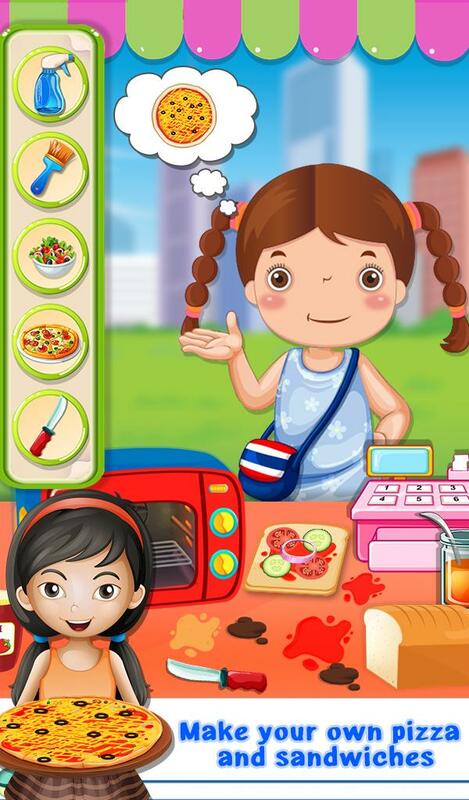 Prepare your own delicious pizzas and also don't forget to clean the food store after use. Help the girl who has fallen into the drainage to get out of there and then put a warning sign over there. 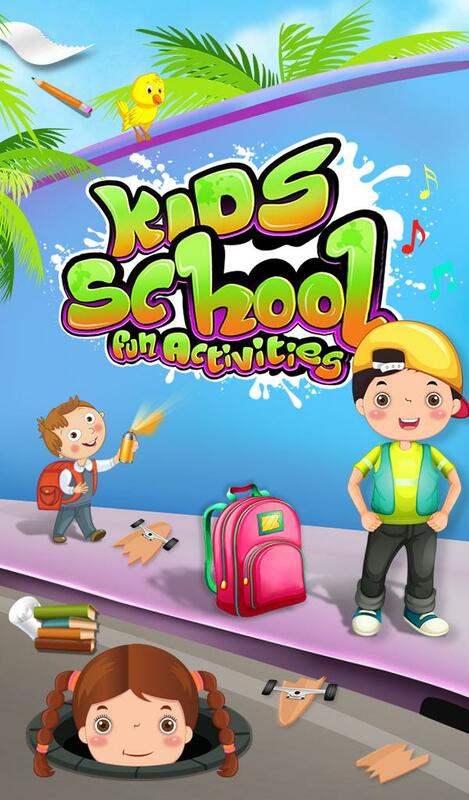 Play and enjoy tonnes of different activities in this game and enjoy your school life to the fullest. 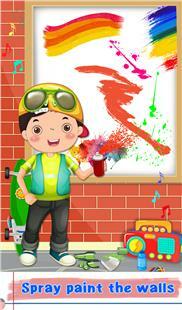 - Lot of different home educational activities and games at the school for some extra fun. - Amazing animations will get the children addicted to the game. 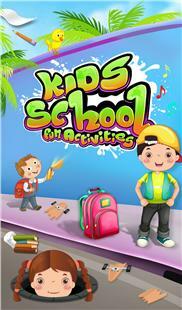 - Share this activity game with your friends and have fun with this school game.